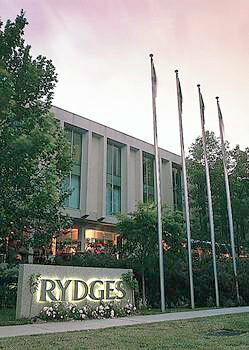 Rydges Capital Hill Hotel Canberra, Hotel Australia. Limited Time Offer! Rydges Capital Hill. "Rydges Capital Hill" is a 4-star hotel. 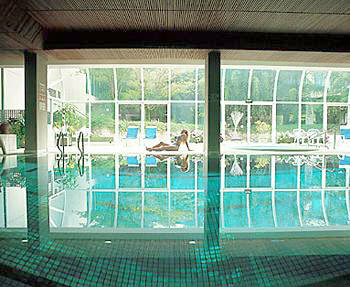 The hotel is an ideal base from which you can explore Forrest. The residence can be accessed easily from the airport nearby. To help you travel in the surrounding area there is a shuttle bus available. This hotel has a total of 186 rooms. Warm weather is kept outside thanks to the air conditioning. Small children can play safely in the private inner courtyard. Visitors will appreciate the covered pool. By practicing yoga you have the option to make your stay more active. Furthermore, this residence features a gymnasium where visitors can train by themselves as well as a spa, a whirlpool bath and a sauna. You also have the opportunity to book a massage. In the meantime, your children are taken good care of at the child care center. Dinner can be enjoyed in the hotel as there is an onsite restaurant. For a drink in the evening, feel free to take a seat at the lounge bar. Breakfast is served in the morning to give you a good start to a new day. You can connect to the Internet and can make use of the shuttle bus service.